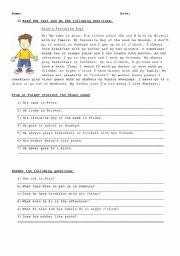 English worksheets by Yanina P.
English worksheets > contributions by Yanina P.
Hi everybody!!! 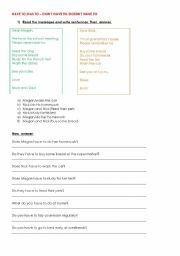 I m an Argentinian teacher of English and I m very happy for sharing my worksheets with you. I hope you like them and find them useful! Bye!!! 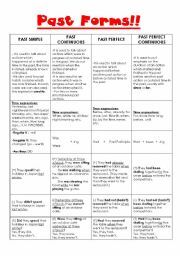 This is a very simple but useful reading that I use with my students whenever I want to evaluate Present Simple in all its forms! 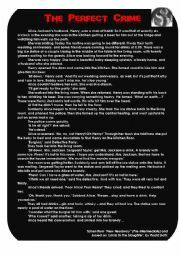 I love this story and I wanted to share it with you!! I took it from a coursebook and it is based on "Lamb to the Slaughter". I´ve also included a True or False exercise, some questions and a brief summary of the story! Hope you enjoy it! My students like working with this very much! 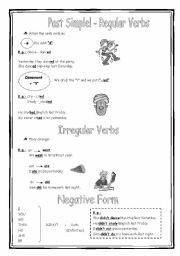 A set of exercises to revise Present Simple in its affirmative and negative forms! A very simple explanation and a set of useful exercises to present the past form of the verb "to be". Hi! 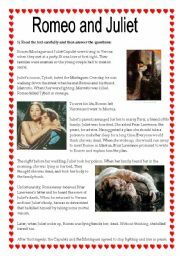 I´m an Argentinian teacher of English and I´m glad of sharing my printables with you! !I hope you like them! I think it´s a simple and useful worksheet to present and practice yes/no questions. 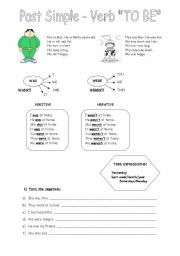 First there are gammar explanations together with examples and then you´ll find some exercises to practice past tenses. I find this worksheet very useful! I hope that you like it!!! A very useful set of easy exercises to revise "have to".